Hi lovelies! 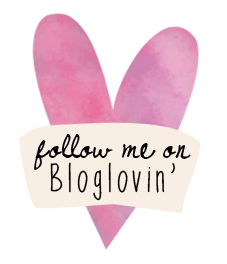 I thought I'd do another instalment of my Frugal Fridays Series for you beauties, where I talk about a favourite beauty item, that is also conveniently affordable without sacrificing quality. 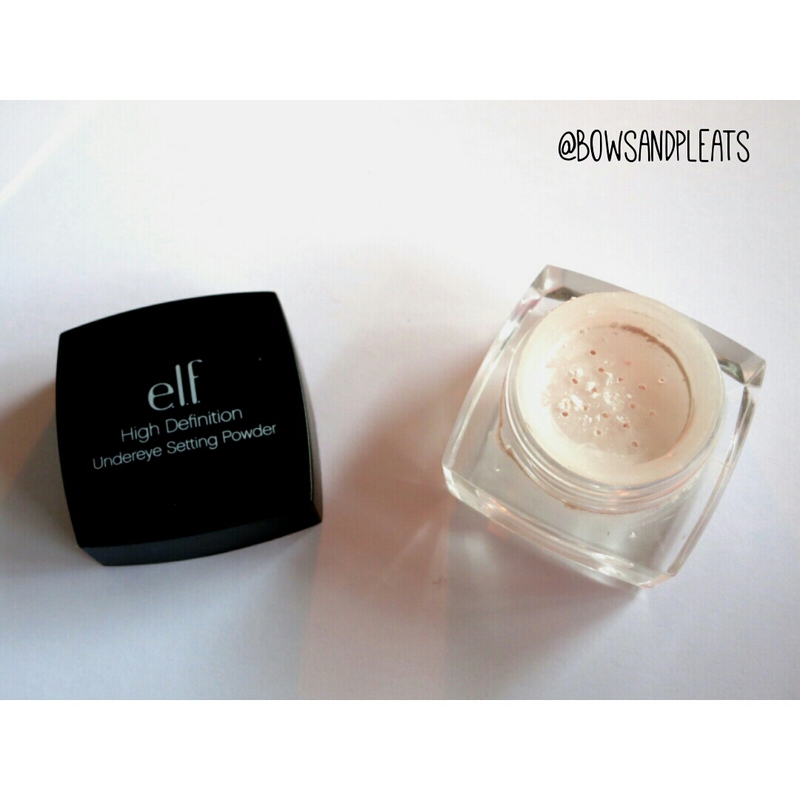 Today I'm talking about the ELF High Definition Undereye Setting Powder - this can be purchased through the ELF Cosmetics Australia site, as well online through iHerb and in Kmart stores. This great product is only $8.00 AUD on ELF's website!!! That's an awesome price for a setting powder, and it's great quality as well. 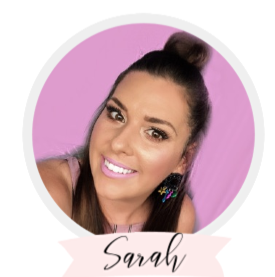 I love using a lighter concealer to highlight under my eyes, and if you use a powder that is the same colour as the rest of your face, your highlight ends up disappearing and blending into your face. 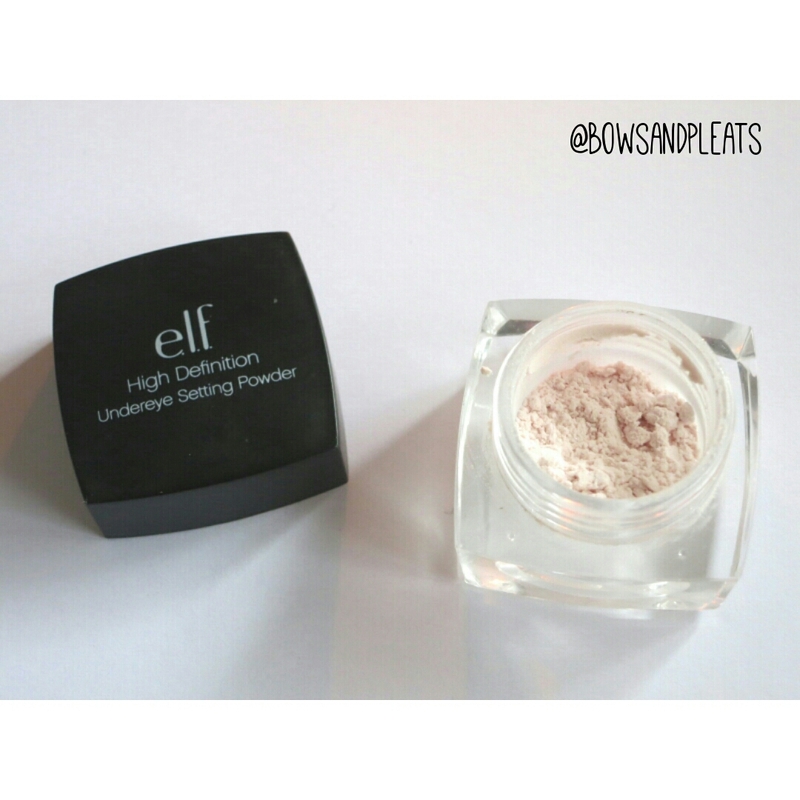 I love this setting powder because it's a translucent, light diffusing powder, with a teeny bit of shimmer, just enough to brighten up under the eyes and make them look awake. 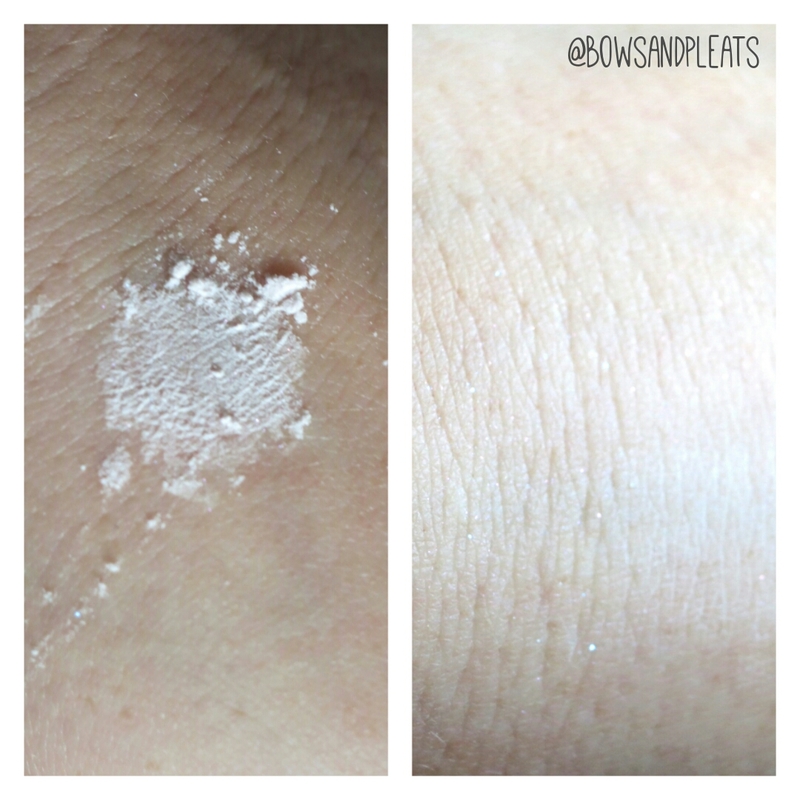 At first when I saw the little sparkle in the powder, I wasn't sure if it would be too much, but it blends out beautifully and assists my concealer from creasing at all. The packaging is pretty simple, but sturdy for the price tag. It comes with a sifter, so you tap out a small amount of product and pick it up with a fluffy brush. It also comes with it's own brush, but I didn't like it myself. I like pairing this powder with my Sigma E40 Tappered Blending Brush to blend it under the eye area. I'd highly suggest this for anyone looking for a good powder to set their undereye concealer, especially when you are using a colour that is much lighter than your face, it keeps the undereye area looking bright and awake! Great beauty find and a bargain too. What is your favourite powder to set your undereye concealer? I've heard great things about this! 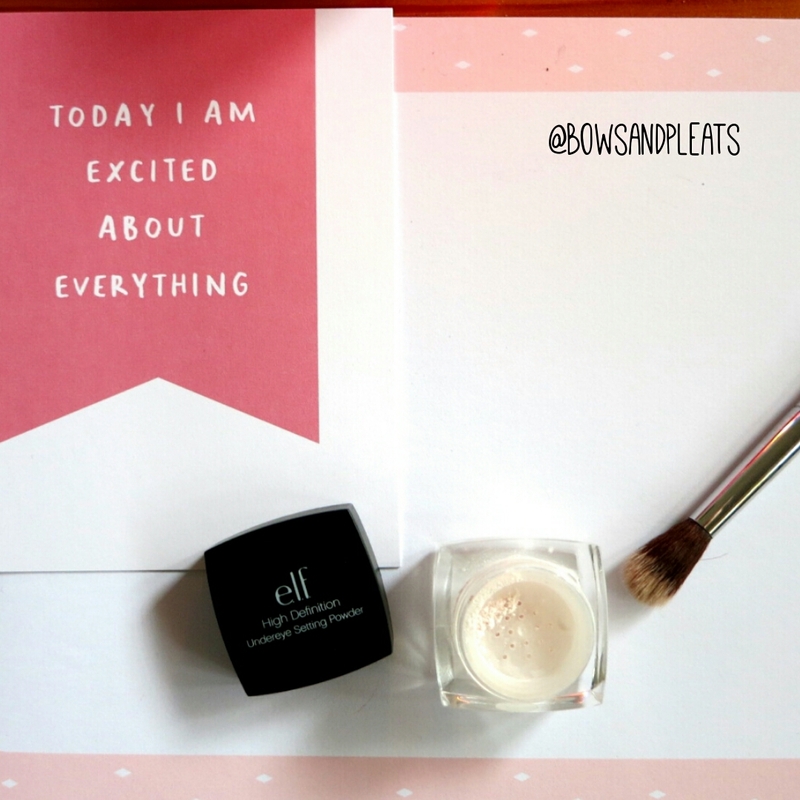 I've never tried a powder that actually brightens before!